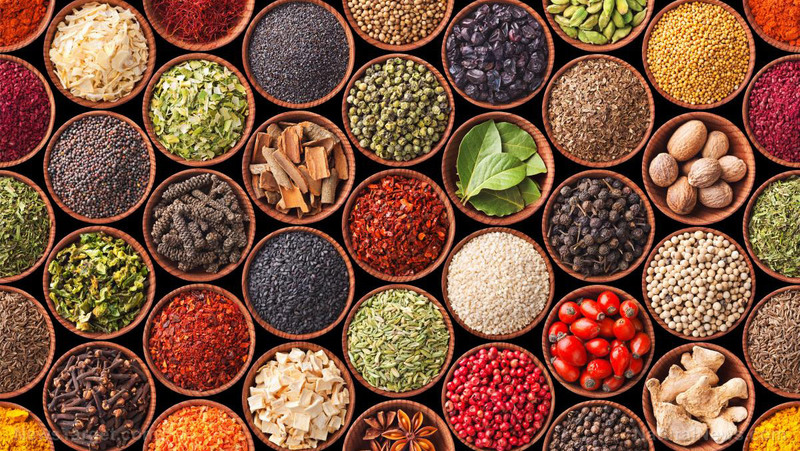 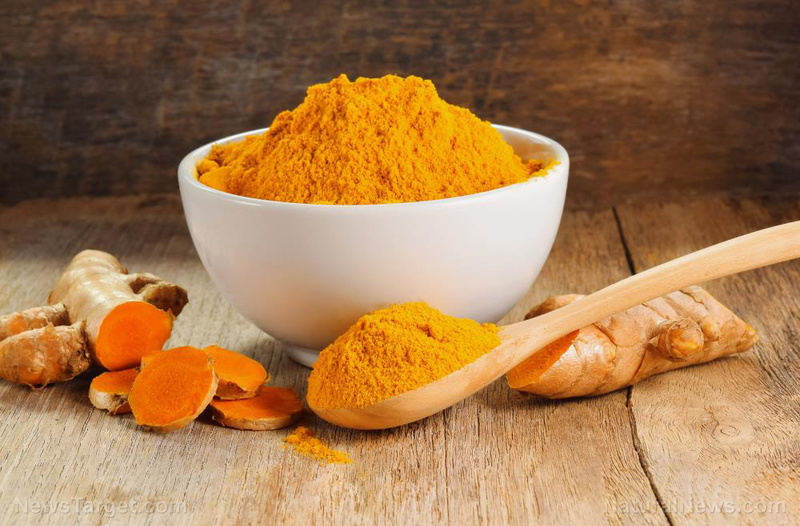 Turmeric is an ancient spice commonly used in Indian cuisine. 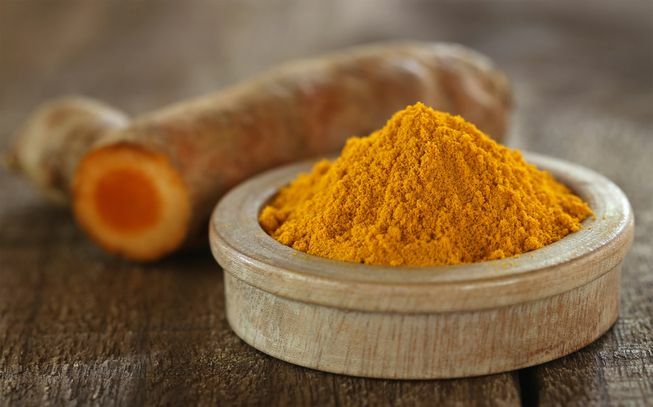 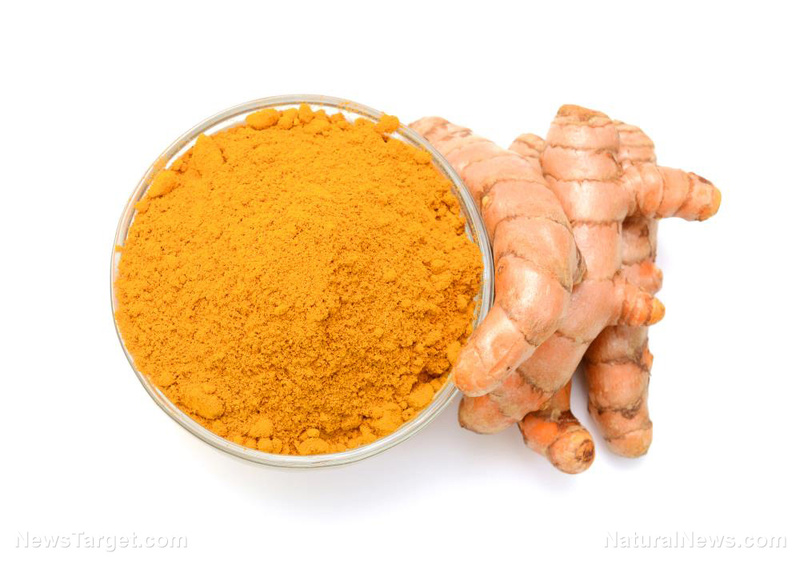 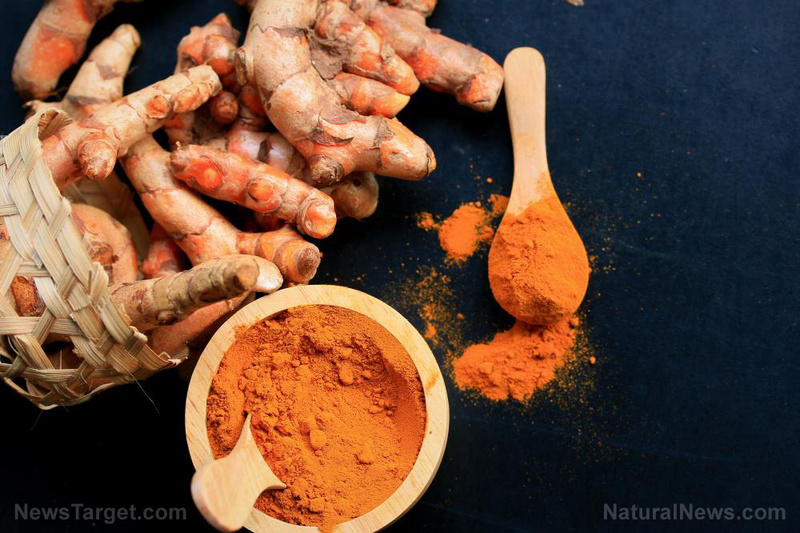 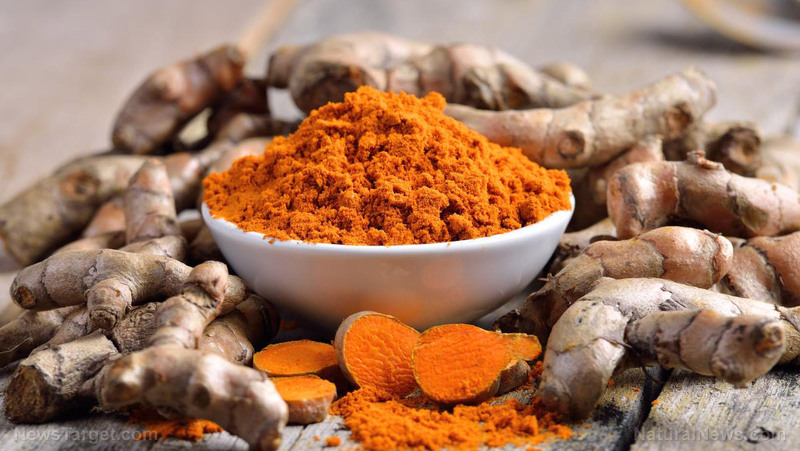 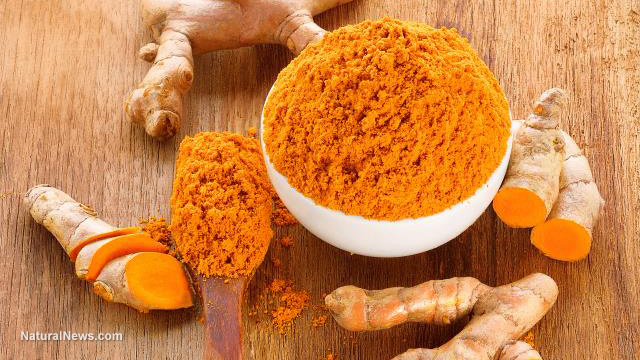 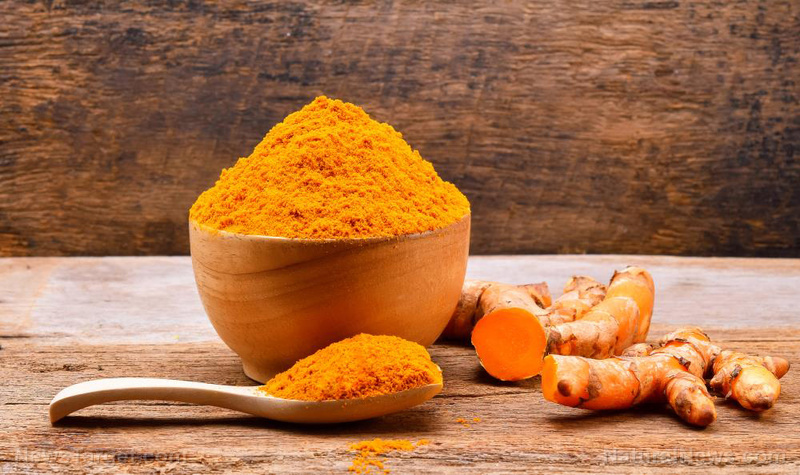 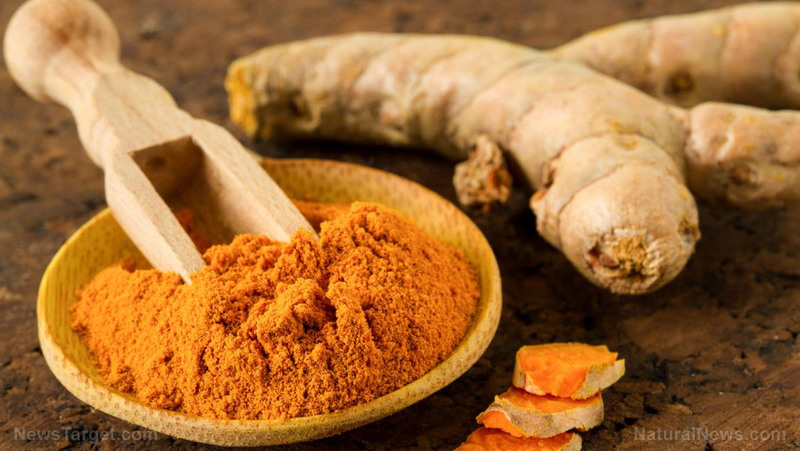 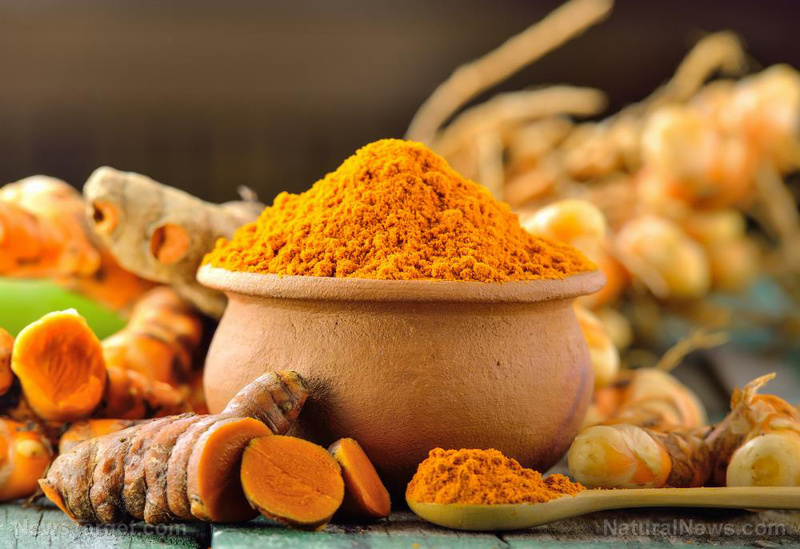 Aside from giving curries extra flavor and color, this humble yellow-orange root is rapidly becoming a new health wonder. 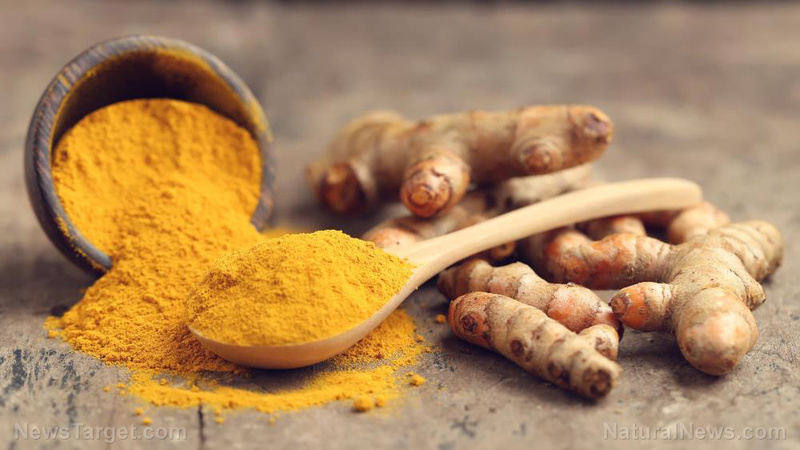 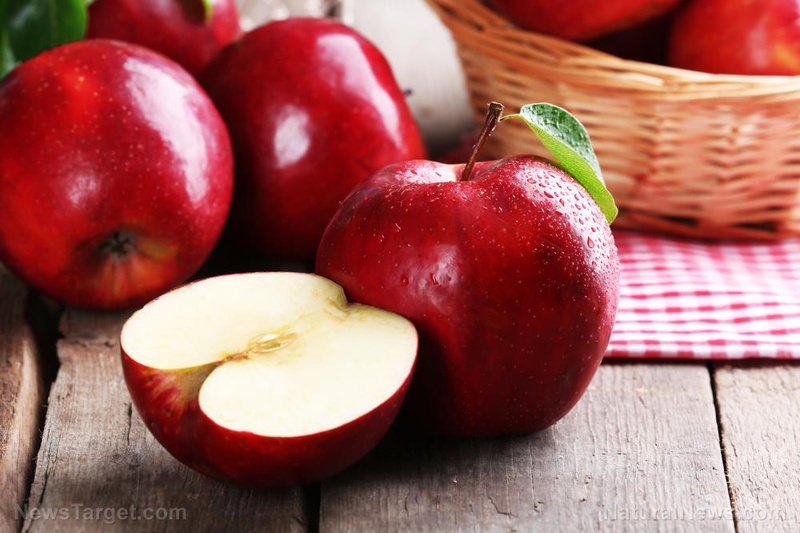 It has been used for thousands of years in Ayurvedic and Chinese medicine, but in the past few decades word of its powerful medicinal benefits has reached the Western world as well.